capability in all its boats. Pakistani Prime Minister, Nawaz Sharif, has approved the deal, "years in the making", to buy the Chinese submarines, in what could be one of China's largest overseas weapons sales once it is signed. A former senior Pakistan navy officer with knowledge of the negotiation told the Financial Times the contract would be worth $4 billion to $5 billion. 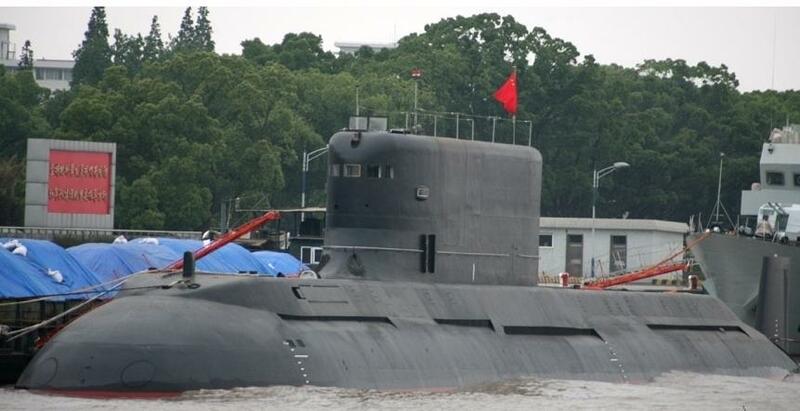 Whether the Chinese submarines are of the S-20 export derivative of the Type 039A/Type 041 Yuan submarine, or a bespoke design, is unclear. But the Yuan has also been mentioned. The Yuan class is a diesel-electric attack submarine (SSK) potentially with Stirling air independent propulsion, which is armed with YJ-2 (YJ-82) anti-ship missiles and a combination of YU-4 (SAET-5O) passive homing and YU-3 (SET-65E) active/passive homing torpedoes.